Using machining centres equipped with Heidenhain controls linked to the latest Delcam Powermill 3D CAD CAM program. 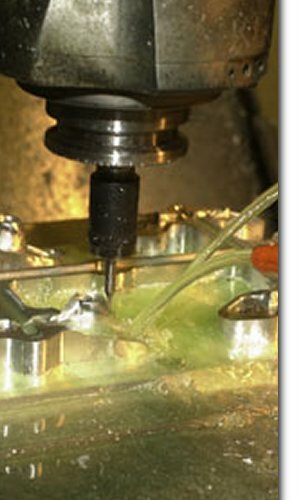 CSE has complete functionality for all of their CNC machine tools, allowing them to produce complicated parts unachievable through conventional programming. With Our latest software Solidworks 2007, CSE can take concept designs or designs prepared in other systems and add complex features such as fillets or split and draft surfaces which are needed to ensure troublefree manufacture.